The disruptive innovations and trends that come with the birth of e-commerce was the primary focus at the 2018 Asia ECOMM Summit held July 11, 2018 at the Marriot hotel in Pasay City. 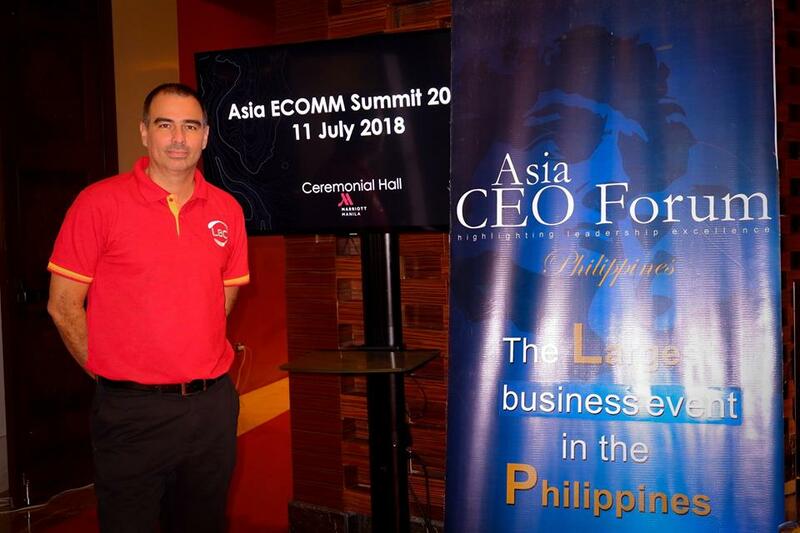 Asia CEO President Rebecca Bustamante says: “The E-Commerce Forum is the most convenient platform to bring to light the breakthroughs and challenges that beset e-commerce, and find means to resolve its glitches that stunt the fast paced growth of their businesses”. LBC Express’ Vice-President for Corporate Solutions Jerome Santos is proud to be headlining the event, saying: “The E-Commerce summit is an opportune time to bring together, in one venue, all the experts in the e-commerce industry who will be able to each share their unique business proposition. To have a venue where we at LBC can be amongst esteemed industry players who are all bent to teach and learn from each other the intricate facets of e-commerce, is a huge privilege for us. We believe that whatever the business or the goal, we all have to put our minds and strengths together so we can enhance the e-commerce industry- for the benefit of thousands of consumers who strive for efficacy and reliability”.